Another few mornings packed with lots to do. Liz has been in for music and singing. 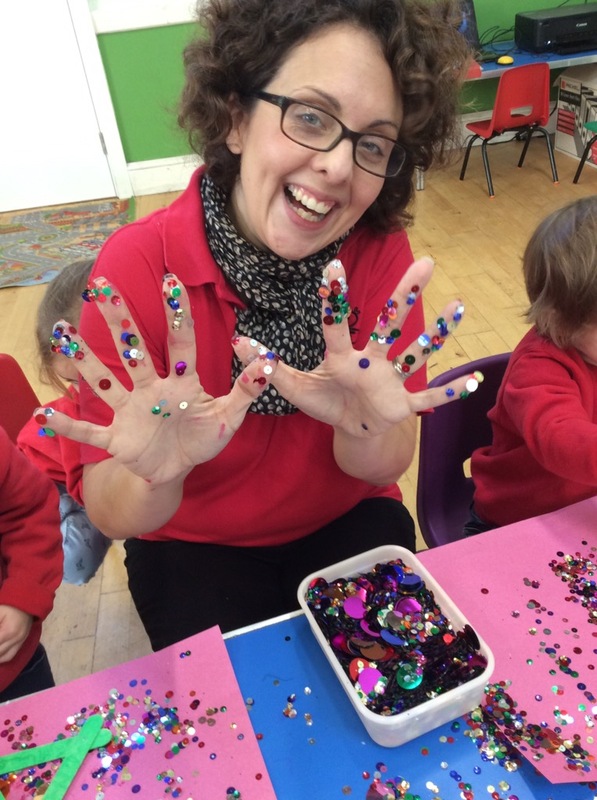 She used some of her puppets, which are always a great hit with the children. 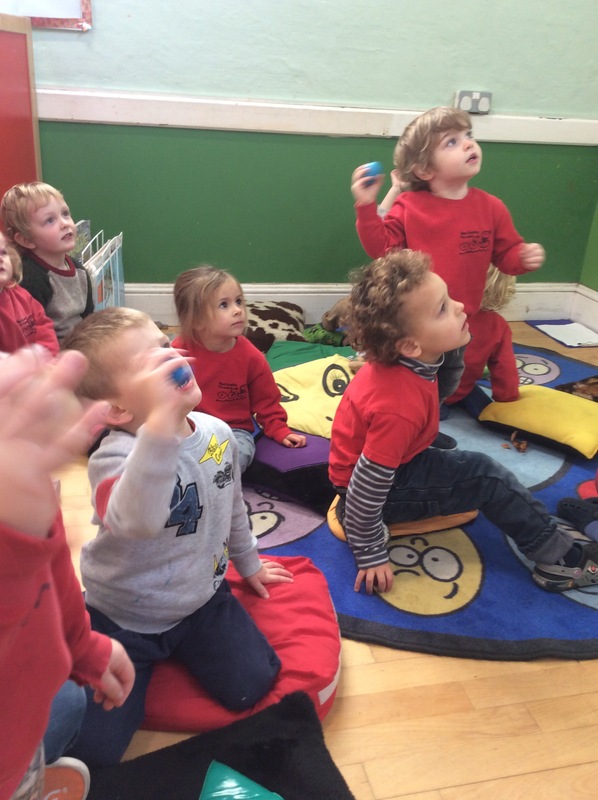 The children used song and dance as well as the shaking eggs! 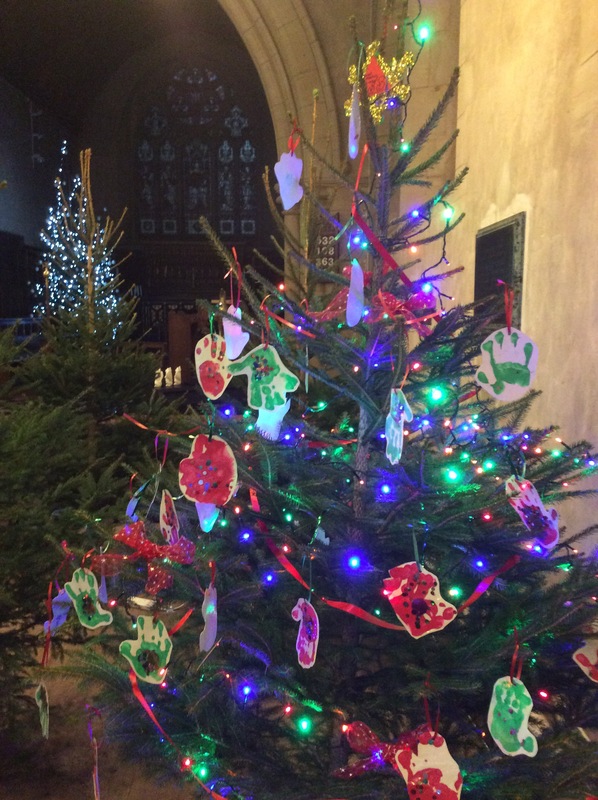 Lots of finishing touches to our Christmas craft projects and our decorations for our preschool tree at Highbrook’s Tree Festival. Thank you to Liz who came along to help put the decorations up this afternoon. Today we have used the small world farm animals. 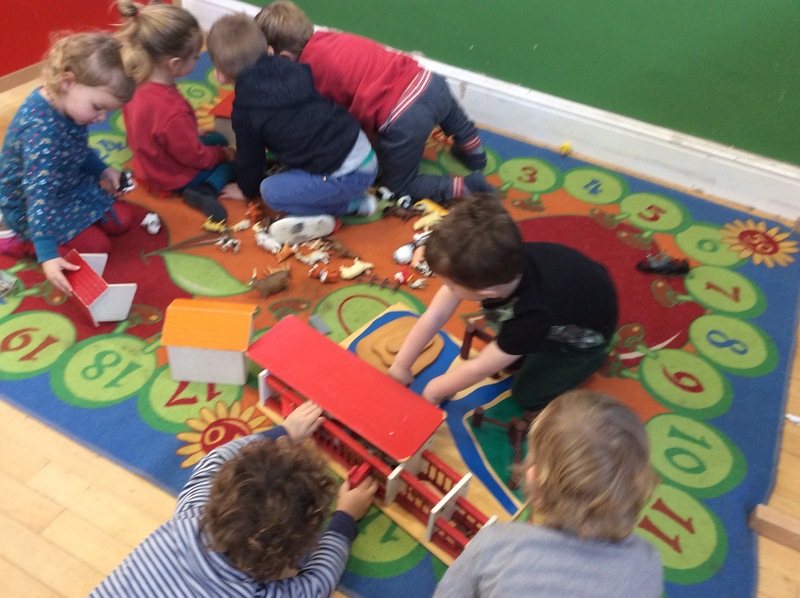 The children worked together to create their own farmyard. 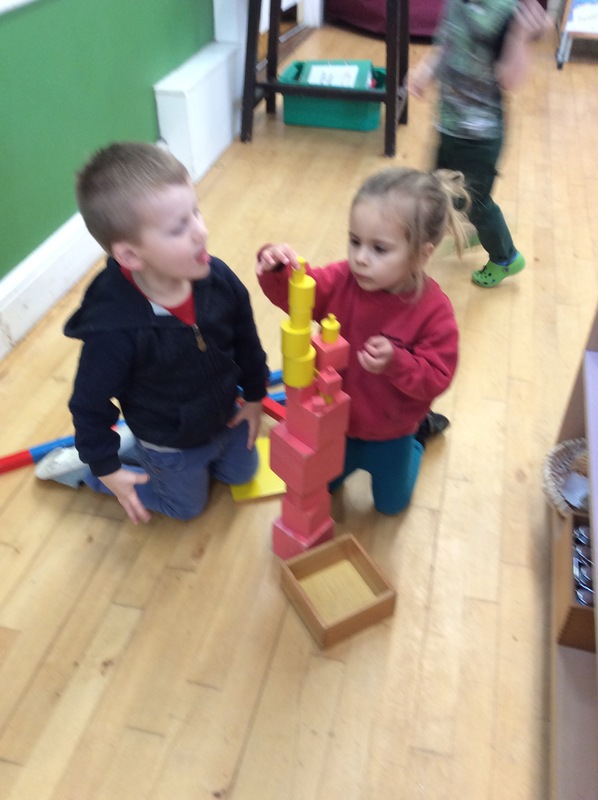 A great way to enrich their imagination and explore the world around them. 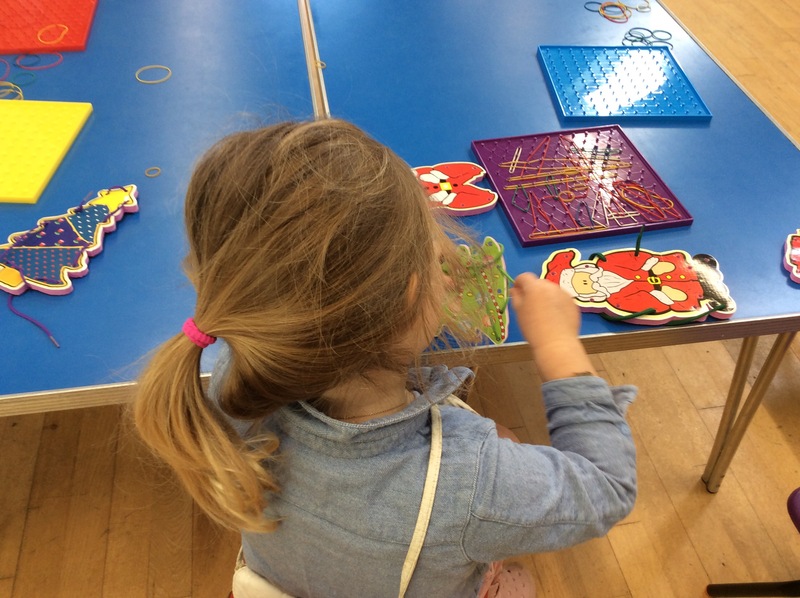 We also had our festive threading out and the very popular Geoboards for fine motor skills.